"Kathy looked at the little gravestone again. Now she could see it clearly. It bore just that one name: Tilly. . . . She couldn't take her eyes away. She didn't want to. She stooped down to look.Only one date. Only one. Nine years ago." Kathy and Dan Ross are just like any other young couple. No one would ever imagine what secrets lie buried in their souls until Kathy is captivated by that simple name on a tiny gravestone and their lives are changed forever. 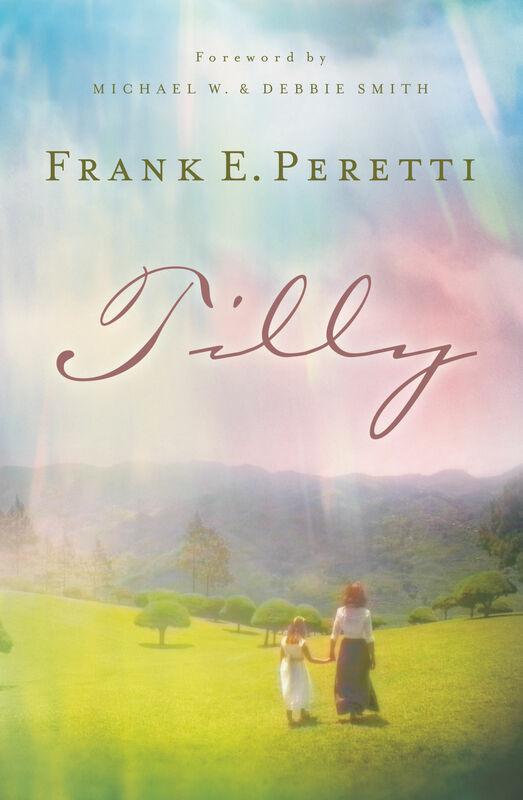 Originally presented as a radio drama on Focus on the Family, Tilly is a deeply moving novel-an unforgettable story of life, love, and Christ's forgiveness.